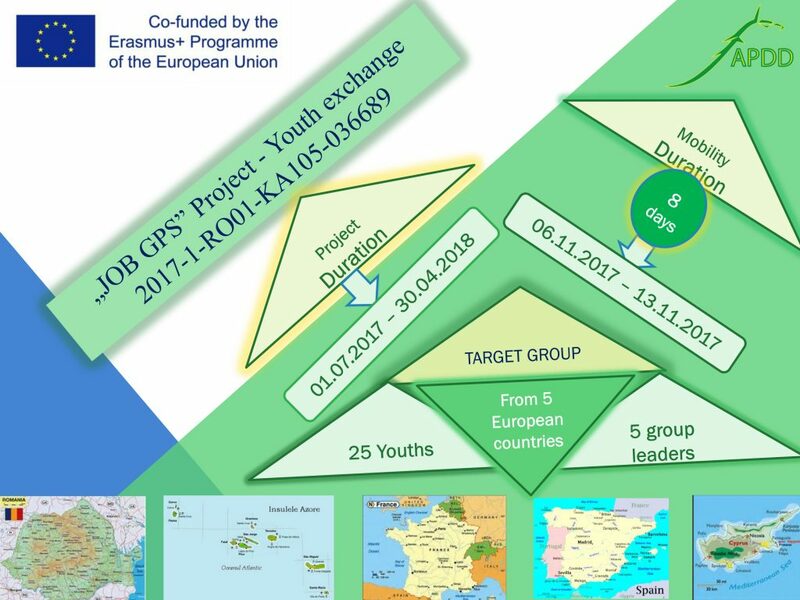 One of our partners from Spain did not complete the participant list for one of our Erasmus+ projects: JOB GPS, K1 Youth Exchange. The mobility will take place next week, from 06.11.2017 to 13.11.2017. Info attached. You can even disregard the selection criteria, as it is more important to have the list completed. All the expenses (travel, accommodation: Căciulata Spa Resort, Traian Hotel, 3 stars, full board included) are covered through the project funding. We need 4 more participants, but any help we can get counts, and will be much appreciated. It will strengthen our partnership and we’ll owe you. Our National Agency is requesting the participant list to be submitted until 02.11.2017. Which is today, so extremely URGENT! It will be very nice to have you with us on this highly resourceful and informative Exchange. Have a great day and thank you in advance! Finalişti Gala Tineretului. Votează până pe 8.11 prin click pe butonul LIKE!